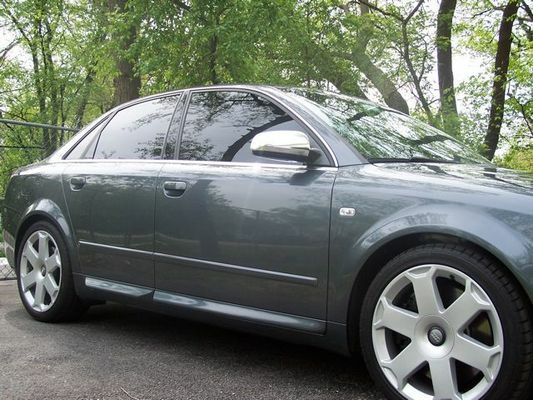 I have been a Euro Enthusiast for many years and fairly recently purchased an 05 S4. So far, I am very happy with the overall performance and will be heavily Modifying the car as time goes on. Currenlty most of the Mods are cosmetic, however I plan to supercharge this car (if it ever becomes available). I am also a member of EuroTeknik.com, Audizine.com & E60.net. welcome aboard, i am also an audizine.com member... same handle. From one (typically) Chicago member to another, welcome to the addiction. 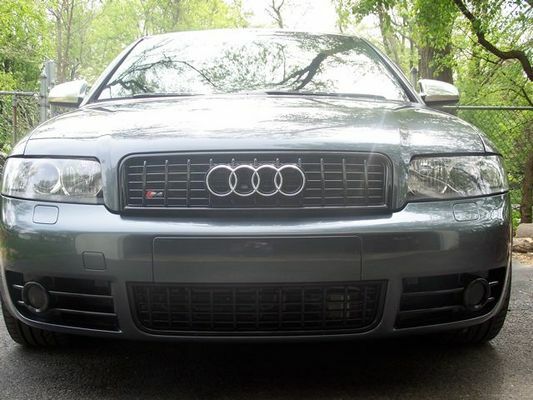 If you don't mind me asking, why do you have both an S4 and a 545i? I realize that they're not usually put in the same class for comparisson, but in this instance it seems somewhat strange that one person would have both of them as they are simmilar enough. Glad to see you got on this board as well!